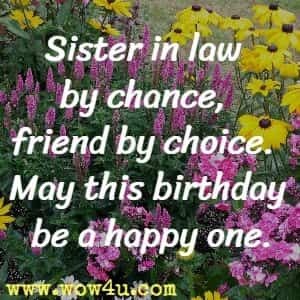 Share these Happy Birthday Sister in Law quotes with your brother's wife. Make her day special by letting her know how special she is to you! 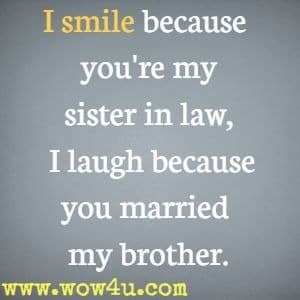 the best sister in law that could be. Happy Birthday, and I hope you have a good day! For that, I am so glad. Success in all you do.